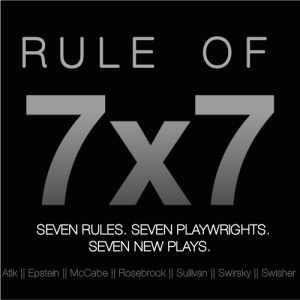 Seven 10-min plays all adhering to the same set of rules. Brett acts in DAN McCABE‘s play Uncles Giving Lectures with Sean McIntyre & JP Harkins. Brett’s play On His Face (self-directed) will be featured in the lineup, starring Alex Mandell and Krystina Bailey.